This itinerary is one iconic wreck after another and the differences in each wreck could not be more marked. The simple delights of the 19th century Carnatic and Dunravenare all too evident. 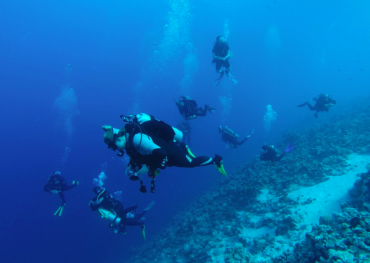 Now very much part of the reefs, the beauty of these dives speak for themselves. 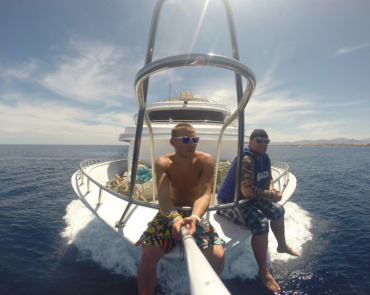 Hanging on the precipice of Big Brother, The Numidia is jaw dropping and a good place to drift off into the blue in search of the bigger fish. 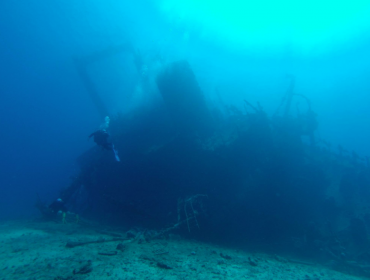 The Second world war sisters,Thistlegorm and Rosalie Moller, both lie at anchor and are adorned with Lion Fish and snapper. And bringing the week into the mdern age are El Mina and the Salem Express. 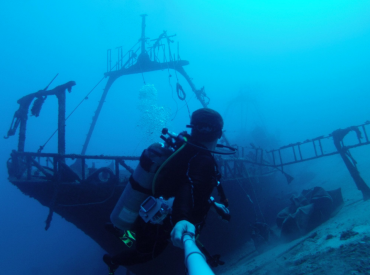 The Brothers Wreck Special serves up an intinerary of wreck diving that cannot fail to lure you beneath the waves. 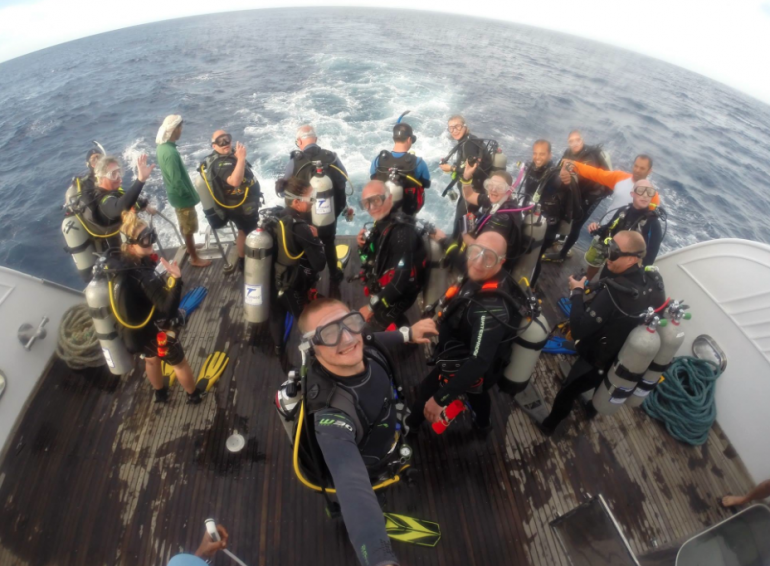 Below is a video that one of our instructors made of our 2103 trip to the southern wrecks. 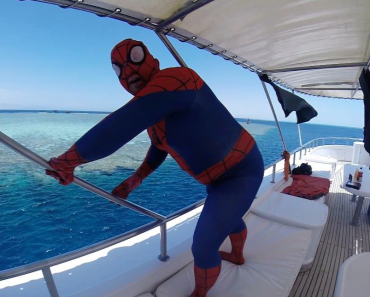 This Intinerary is best suited to advanced divers, but it is not limited to purely advanced divers, Old Harbour Dive Centre will have many instructors and divemasters on board who will be happy to advise you if this is your first time in the Red Sea. 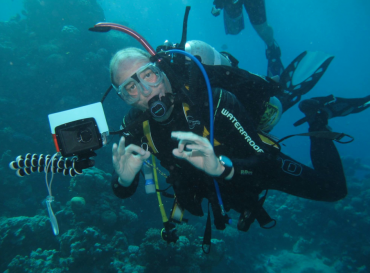 A Minimum of 50 dives is strongly recommended for diving the brothers, as it is remote, subject to strong currents with deep drop offs. 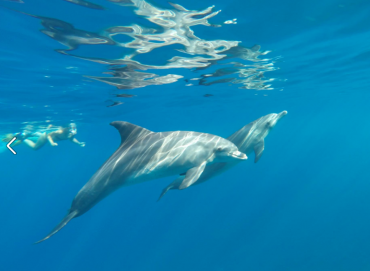 There are alternative shallower dive sites and theres always the opportunity to snorkle/swim with the Dolphins and Turtles. 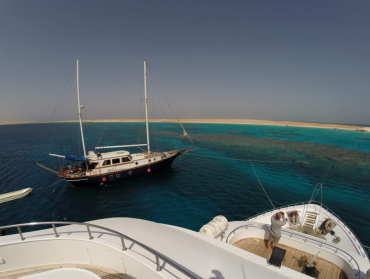 This holiday includes 7 nights on board the luxurious MV Whirlwind, soft all inclusive, up to 4 dives a day, a 12ltr aluminium tank hire and all fills AND includes FLIGHTS to and from Egypt and transport to and from Sharm El Sheikh airport. On arrival we will be met by Whirlwind representatives and transferred by coach to the boat. We will then receive a full briefing about the trip onboard. 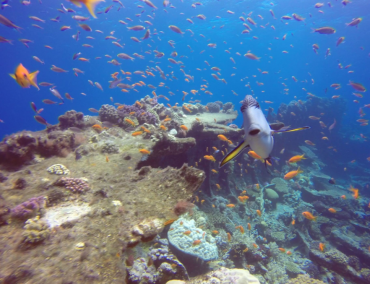 On returning to port, we will be transferred to a lovely hotel in Sharm El Sheikh where we will have use of the pool and facilities and a free buffet lunch before being collected and transferred to the airport for our journey home.